Visit our new Lash Bar! 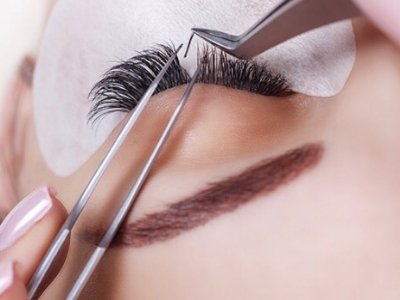 Nu life skin health now offers eyelash extensions, book your first set for 20% off! *This promotion is valid for first time lash clients only & cannot be combined with other promotions.